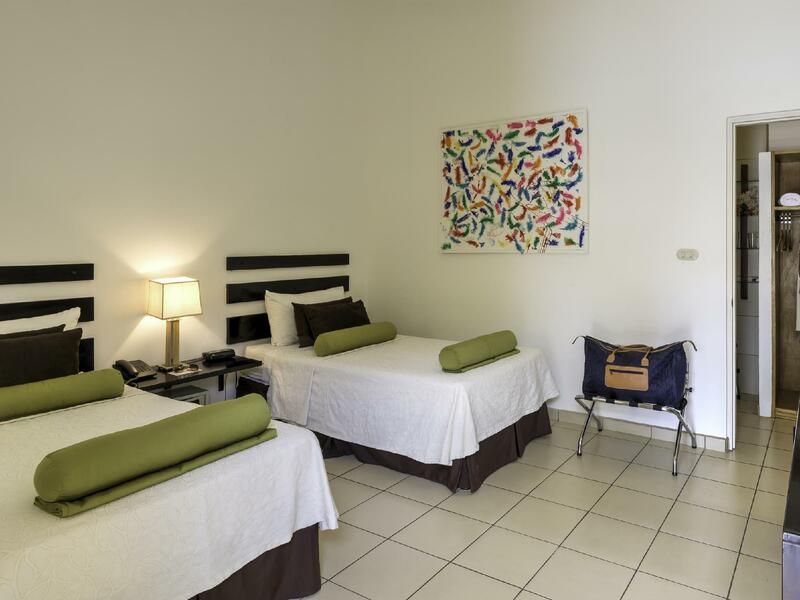 ﻿ Best Price on seis playas hotel in La Garita Nueva + Reviews! 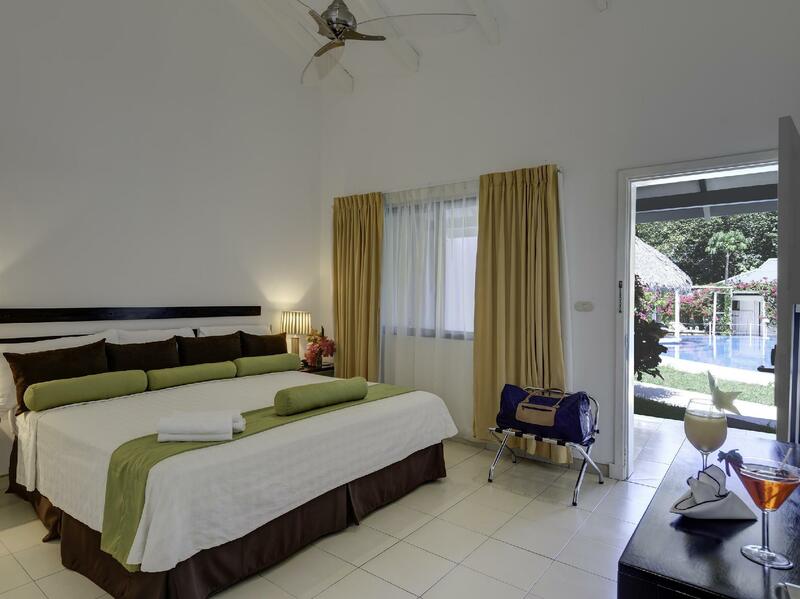 Have a question for seis playas hotel? Offering an outdoor swimming pool and a restaurant, seis playas hotel is located 2.5 km from Huacas and 10 km from Tamarindo Beach. Free WiFi access is available throughout. Each room here will provide you with a TV, air conditioning and a seating area. Featuring a shower, private bathroom also comes with a hairdryer. You can enjoy pool view and garden view from the room. Extras include a safety deposit box and a fan. 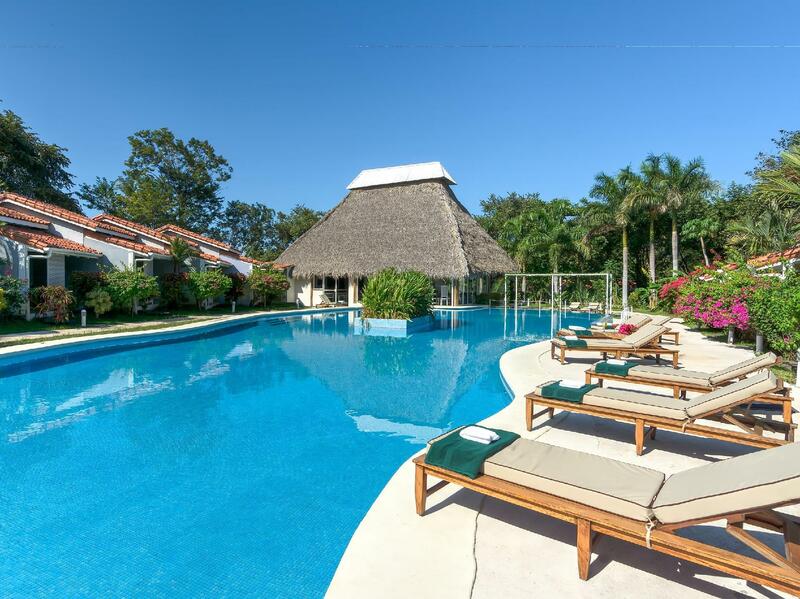 At seis playas hotel you will find a 24-hour front desk, a garden and a bar. The Oasis Restaurant is open from 7am to 9pm offering local and international cuisine with daily happy hour. Other facilities offered at the property include a tour desk and luggage storage. The property offers free parking. This hotel is 8.5 km from Flamingo Beach and Liberia’s International Airport is 58 km away.